Whether you're looking for outdoor adventures, culture, nightlife, or relaxation, Breckenridge is a fantastic choice for a romantic weekend. Just about a two hour drive away from Colorado Springs or Denver, you'll find a quaint downtown, great restaurants, hiking and biking trails, and more. No matter what time of year it is, there is plenty to do. Because Breckenridge is popular among avid skiers, there are lots of resorts to choose from. 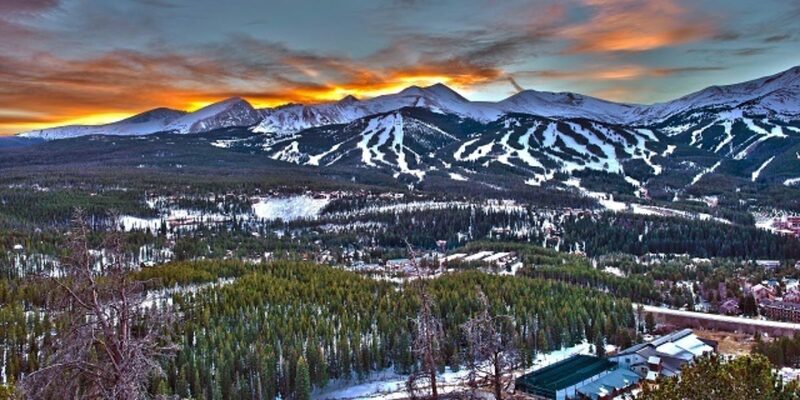 The Lodge at Breckenridge has been recognized as one of the world's highest altitude hotels and has won several prestigious awards. There are 45 unique guest rooms (request one with a fireplace), an on-site spa, a fitness center, and outdoor hot tubs. Dogs are welcome and if grandma can't watch the kids for the weekend, babysitting is available. Traverse, the resort's own restaurant, is an excellent option if you aren't in the mood to venture out for dinner. Of course if you're looking for something a little more private, there are plenty of other options. Browse the listings on Luxury Retreats and you'll find chalets and villas for anywhere from $179 to over $1,000 per night. An Airbnb search will turn up results such as the Historic Windsor Hotel B&B; stay for the whole weekend for less than $300. Or stay in a tiny house for around that same price. 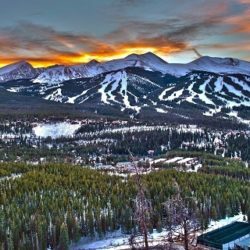 Whether you want to be in the heart of downtown or stay a little off the beaten path, Breckenridge has the perfect place for you. One of the most romantic restaurants in town is Hearthstone. Located in a 125 year old Victorian home, this family owned restaurant serves locally farmed wild game, hand-cut steaks, and fresh seafood. Locals have voted Hearthstone as the best restaurant in Breckenridge and the view from the dining room is the perfect compliment to your meal. Legends may be new to the culinary scene, but it's already known as a place to have an unforgettable meal. Although the restaurant got its name from the photographs of iconic women and men from Colorado's history that line the walls, you could say that the delicious menu items and excellent service are becoming legends in their own right. If you prefer something a little more low-key, and preferably with some tasty adult beverages on tap, check out The Gold Pan Saloon. It's the oldest operating bar east of the Mississippi! This place definitely has character and the food isn't fancy, but it's delicious. Expect juicy burgers and sandwiches; it's a great place for a casual lunch. Show up for Happy Hour between 3 and 6 pm, or catch brunch Fridays through Sundays from 8-11:30 am. The good news is that even though Breckenridge is a fairly small town, there are almost 100 restaurants to choose from. There's something for every taste and budget. Winter revolves around all things snow. Of course skiing and snowboarding are favorites, but even if you'd rather watch "Frozen" on a non stop loop than zip down the slopes, you should still take a ride on the Imperial Express; it's the highest chairlift in North America. A visit to town at the end of January means you'll be able to admire the entries into the annual International Snow Sculpture Championships. A trip during the warmer months can be filled with countless outdoor activities. Plan your trip around festivals such as the International Festival of Arts or you can book a trip with KODI Raftingand try stand up paddle boarding, rafting, ziplining, or even horseback riding. Note: you can book in Breckenridge, but tours actually leave from Frisco (about 15 minutes away). Of course spring and fall are perfect seasons to enjoy the wildflowers and fall foliage, respectively, and there are several events such as WAVE and Oktoberfest that you will love. Throughout the year, the Backstage Theatre hosts performances of hit shows such as "Annie," "Monty Python's SPAMalot," and "Lend Me a Tenor." The building was renovated in 2016 and the facilities are impressive. Check out the schedule of classes available through Breck Create where you and your date can learn how to paint, make candles, or even try glass blowing. Also, at most times of year you can ride the free gondola from downtown to the base of Peak 7 or 8. And last, but not least, make sure you go troll hunting! 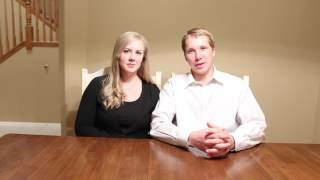 If you're looking to buy or sell in Colorado, contact us. Our real estate experts look forward to helping you find the home of your dreams.